Kindness is par for the course. Par for the course is an idiom that means what should be expected because of past experience. It is primarily a golf term. It is the number of strokes set as a standard for a specific hole or a complete course. It means want is “typical” and is about what one could expect. The etymology is based on the literal meaning of par for the course which is the expected number of times a good player in golf will hit the ball to get it in all the holes. 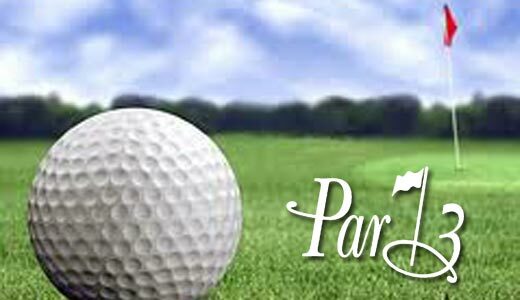 Par for the course is from the Latin ‘par,’ equal, meaning the score an expert golfer is expect to make on a hole or course, i.e., playing without errors; it is used as a slang expression meaning ‘as expected.’ To further clarify, par for the course is an amount or level considered to be average; it is a standard. One is expected to perform up to par; the opposite would be that one did not yet feel up to par. If something is par for the course, it is what you expected it would be. If it is above par, it is better, and if it is below par, it is worse. Spiritually speaking, living “at par” means without errors at best or average worst. However, many are living sub-par lives. Because of the degree of difficulty of many golf courses, many golfers don’t even hit par. It is not surprising then, that, because of the degree of difficulty and complexity of modern life, many are living sub-par lives. Sub-par living doesn’t have to be base or vile or even evil. It is simply missing the mark. It is below-average living that is below the standard, and below expectations. Kindness is par for the course. Being kind and courteous shouldn’t be an extraordinary expectation. It should be par for the course. It is the standard for life. Unfortunately, being kind, considerate and even courteous seem to have taken a back seat to being selfish, self-centered and self-absorbed. 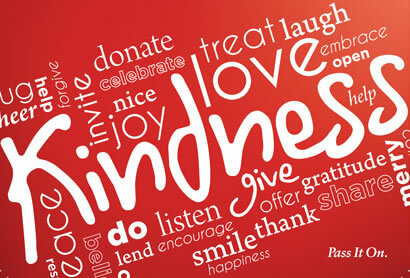 Kindness. It’s par for the course.